Virgin Trains bosses have agreed to meet with Equity following an unpaid voice-over competition it launched that sparked outrage among performers. In a letter to the union, the train company also apologised for “ill-judged” social media comments it made in response to some actors who had complained about the competition to find the new voice of its on-board toilets. When the competition was announced, actors complained to Virgin Trains on social media site Twitter, claiming it was a “slap in the face” to those who do voice-overs professionally. Equity labelled this “offensive” and called for a meeting with Virgin Trains. 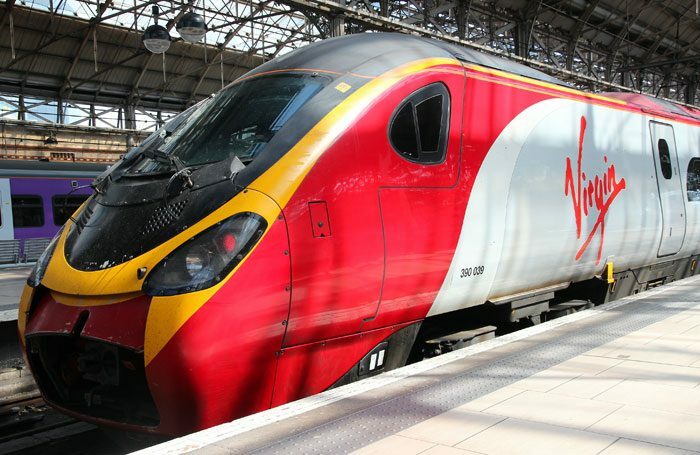 Responding to Equity’s call for a meeting between the two parties, Virgin Trains admitted some of the responses to actors on social media had been “ill-judged in their content”. 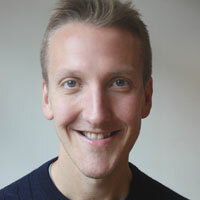 Hood said Whittingham was also prepared to meet the union to better understand the needs of members. “Equity is arranging a meeting and will take the opportunity to bring up a number of points, including the rising cost of train travel,” he said.